A couple of special promotions are winding down this week! 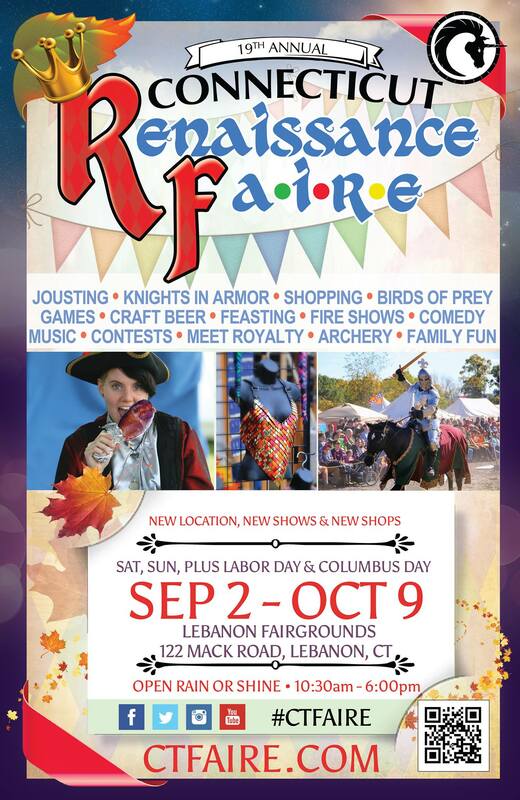 First I am giving away a four-pack of free passes to the Connecticut Renaissance Faire’s opening weekend September 2 & 3. Check out the post for details. The contest ends on Thursday, August 31 and the winner will be announced on September 1. Second, the group promo for the Massachusetts Sci-Fi and Fantasy Authors is wrapping up on Thursday! You have until the end of the month to grab some free e-books (including a copy of Cheap Thrills Digest), so go to the MASFFA website and sign up for the participating authors’ newsletters, and you’ll get free e-books as a thank-you! Well Behaved Women: I passed the 60,000 word threshold on Monday and I’m getting into the climax. And when this is done, I begin work on book two. Seriously. The Adventures of Strongarm & Lightfoot – Blades of Glory: In the editing phase. Action Figures – Issue Eight: Crawling from the Wreckage: Second draft finished, third draft in process. Action Figures – Issue One: Secret Origins: Audiobook in final phases. Can’t get enough of the good stuff? Rememer that I have a weekly newsletter that features some of the stuff you see posted here plus new, newsletter-exclusive material. Go click this link to sign up.